The Paramo Velez Adventure Smock offers full windproof, waterproof and breathable protection thanks to the use of Nikwax Analogy technology. Combined with useful features such as the wire-framed hood, large front pocket and scooped tail, the Velez Adventure is a great all-round smock for getting out and about in. 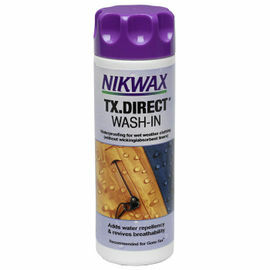 Paramo Directional Clothing Systems was set up by the founder and owner of Nikwax, Nick Brown. Focusing on wearability, recovery and long life, they have created a range of clothing that is lightweight, comfortable, durable and - most importantly - weatherproof! The Velez Adventure Smock is a fantastic example of this. Paramo Velez Adventure Smock - Moss is rated 5/5 based on 7 customer reviews. Great winter waterproof, warm enough for you to wear it with just a base layer underneath if you get hot like I do, even on a cold day. Much more breathable than a conventional waterproof system. Have worn this out in some heavy rain and it copes well, I'm sure if you keep on top of the re-proofing it will continue to perform. I've been looking at Paramo clothing for a while and have read quite a few reviews, some not so good. 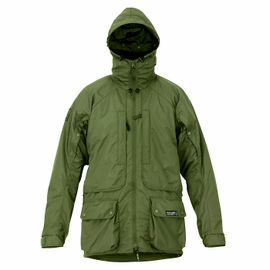 I took the plunge and bought a Velez Adventure Smock to replace my ageing (had-it) gortex jacket. I'm pleased that I did, it's my 'go to' jacket from roaming the hills to walking the dog. 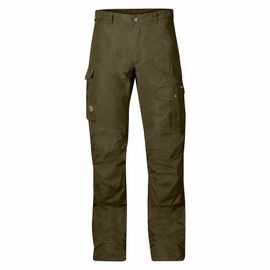 Just brilliantly comfortable, quiet, windproof and so far, waterproof. I like the smock version of the Velez rather than the jacket as it seems more rucksack friendly. I've found it really easy to get on and off as both the inside (and outer) material is silk like to the touch. It weighs 720g, which I don't find heavy at all. In fact it's really comfortable to wear, compared to my old jacket and the fact that one doesn't need more than a wickable T shirt underneath most of the time. Quite frankly, if you have problems wearing a few grams more than you feel you should, ye gods get real. It is quite warm too even with the side vents open and the sleeves rolled back (great advantage over gortex). I've been fine out on the hills in light/medium rain and a warm 15 degrees temperature (late July in Yorkshire). I've been waiting for a real driving downpour to really field test the smock. So far rain just beads and shakes off, in persistent rain the smock has worked well and been dry to the touch inside. My only gripe would be the cuffs do get wet after rubbing against my sides as I'm walking (caused by pressure, pushing moister inwards?). They do however dry quickly. I have a 42 inch chest, the large fits me well with enough room for a base layer and a good fleece, if needed. The roll-away hood is a really good fit. All in all, a great bit of kit! Excellent delivery, well on time for a delivery from England to the Republic of Ireland. I quite like the retro style, a bit like the first anorak I wore as a lad back in the 1960s! 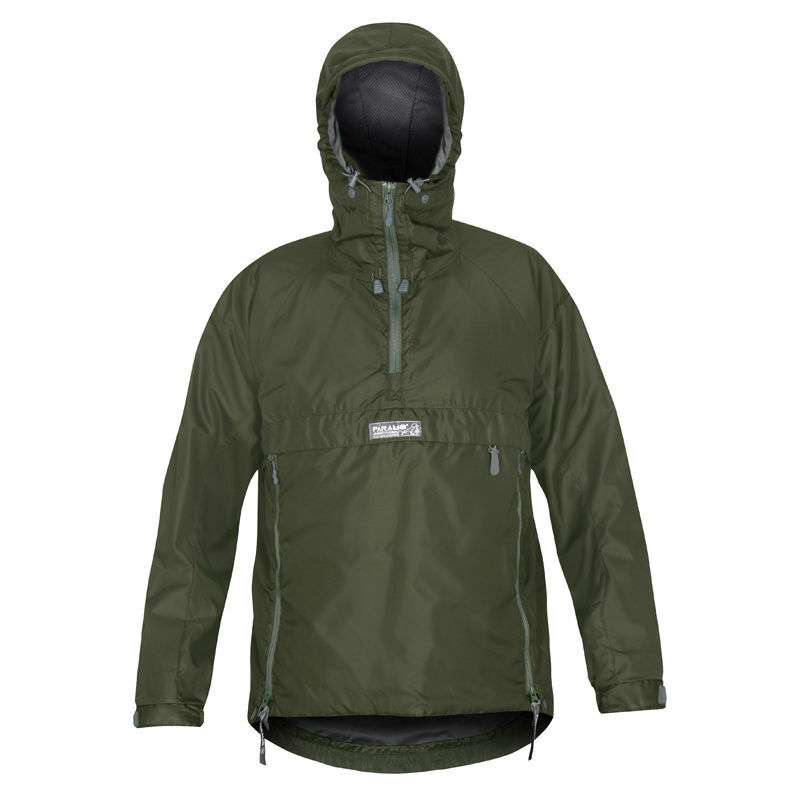 The comparison though is a bit unfair (unless my anorak had been made of Ventile fabric) since the Paramo Velez Adventure Light Smock is a quality product that is breathable as well as waterproof. I first wore my new smock on a really humid July day on a brisk walk up our local valley and was a bit concerned about how warm it was. However after rolling up the sleeves and unzipping the sides for air circulation my body temperature became bearable. A plus side to this warmth could be that I would consider using the smock for lightweight backpacking even though you can buy much lighter waterproofs. The reason being that because of its warmth and comfortable feel you could save weight by doing without carrying a light mid-layer and even a windproof since the smock is breathable enough to wear most of the time. Another day I wore the smock was on a warm soft (a name the Irish use for a drizzly day!) day. However this was heavy drizzle and the water just rolled off. On returning home I thought of the technical description that Paramo make of the inside of the lining acting like an animals fur which prevents any moisture reaching its skin, so when I saw my dog, who Id just walked, shake himself dry as he entered the the front door, I equally shook my smock to see nearly all the remaining water bead and shake off to almost dry! Excellent service from Woodlore. 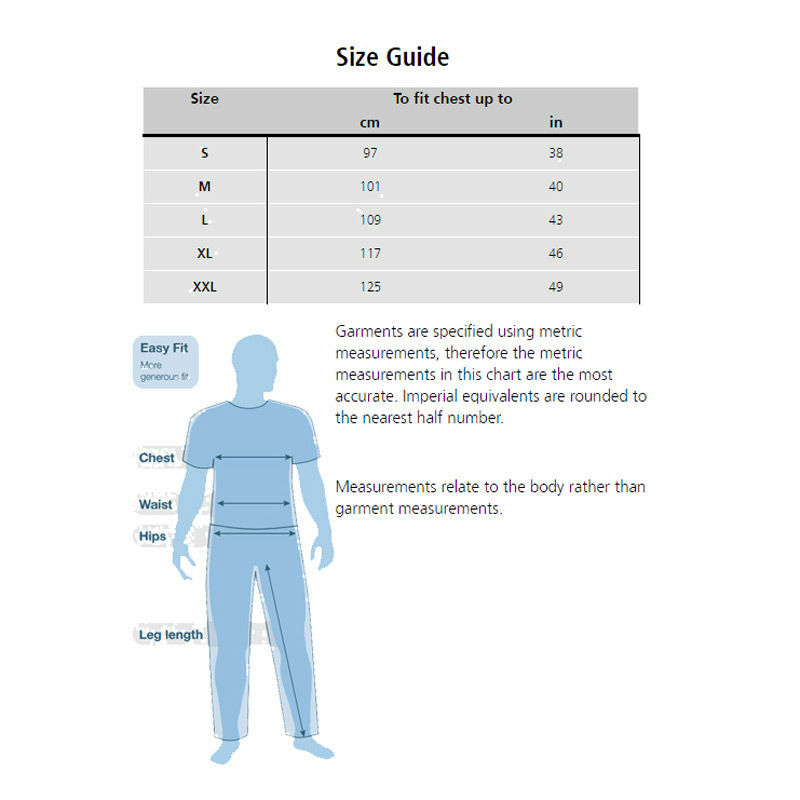 Enquired about sizing and received good accurate feedback. Very prompt delivery. Very pleased with this smock. Comfortable, warm and fairly quiet for a smock geared up for rain. Good quality. Not tested properly in the rain yet. Brilliant service from Woodlore receiving my Paramo Velez the following day. Tried the Velez out today whilst walking my Lab. At first the weather was just light rain but eventually turned out to be a torrential downpour. The Velez was absolutely fantastic. I couldn't believe in that downpour such a lightweight waterproof could keep me so dry. Brilliant.... and it dries extremely quick to boot. If you're looking for a lightweight comfortable waterproof in a lovely shade of green I thoroughly recommend you consider the Paramo Velez. I've had Paramo before, I like it; this Smock is light but still very waterproof. 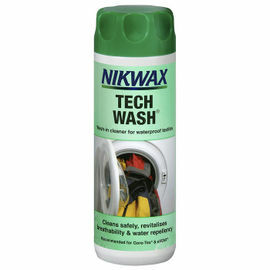 You do have to wash and reproof this stuff but very good kit. Shame they have altered the style as I would have preferred the older style.